Following a lawsuit and charges of domestic violence against Black Lightning showrunner and executive producer Salim Akil, Warner Bros. has reportedly launched his own investigation in his conduct. Last week, actress Amber Dixon Brenner filed a lawsuit in Los Angeles, claiming that during her 10-year deal with Akil, which ended last year, there were several cases of “physical abuse and non-sexual sexual contact”. Brenner’s trial further claims that Akil stole ideas from a semi-autobiographical manuscript. Brenner wrote about her relationship with him and then used these ideas for the series Love is on the Oprah Winfrey Network. While not saying anything publicly and remains innocent until proven guilty about the EP, the studio will make a request with cast and crew at the Atlanta-filmed show and EGENS Love Is we have learned. WBTV reps had no comment when contacted by Deadline, but the survey was formally launched today. 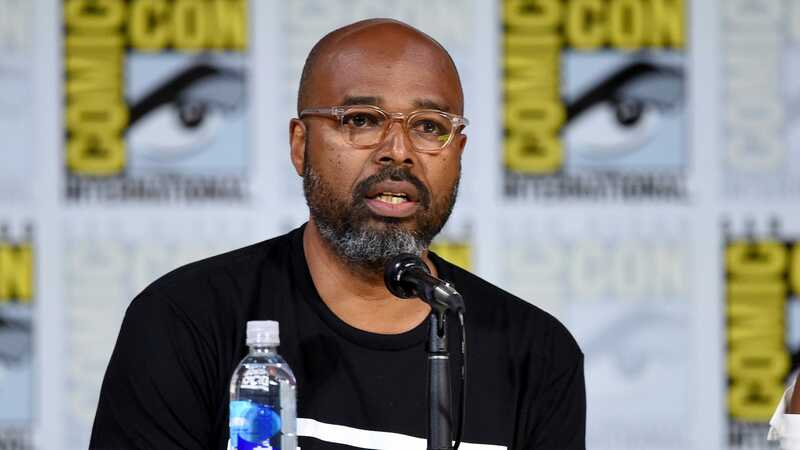 Although the outcome of the WB Survey of Akil remains to be seen, the Deadline move is “now quite common practice in such circumstances.” A similar survey was conducted by the studio around this time last year, resulting in suspension and final termination by The Flash and Supergirl showrunner Andrew Kreisberg. He was accused of several sources of repeatedly sexually harassing a number of employees under set-up. For more, make sure you follow us on our new Instagram @ io9dotcom.